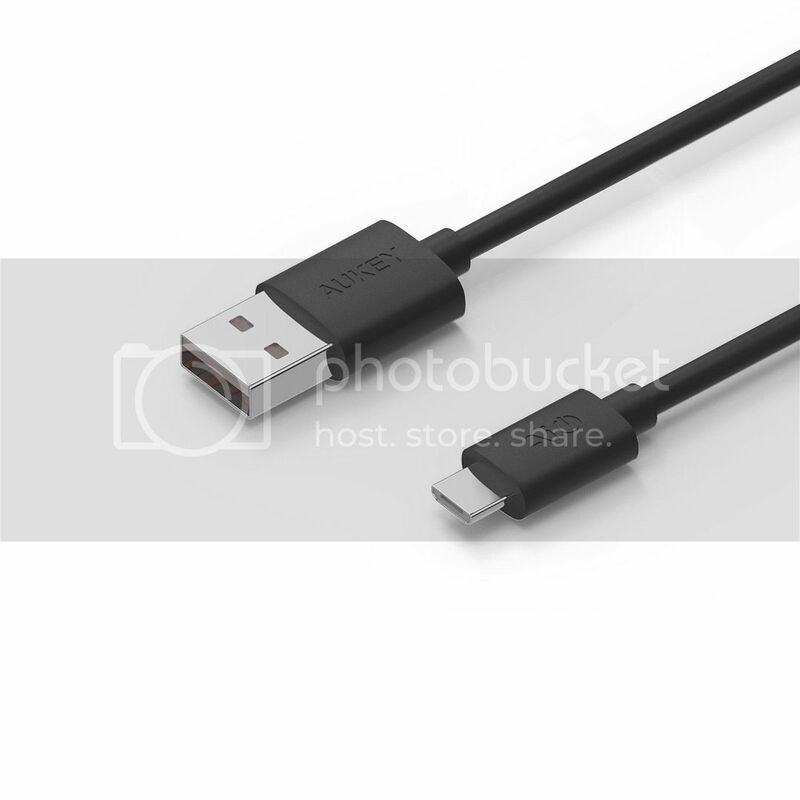 High Speed Sync and Charge: Data transmission speed of USB 2.0 can up to 480Mbps (backwards compatible), resistance lower than other cable products by 25%. Superior Construction: Durable PVC coating, multi-layer shielding and heat-resistant alloy (Gold Plate Pin Feet) cable head ensure maximum performance with a rated 4000+ Bend Lifespan. 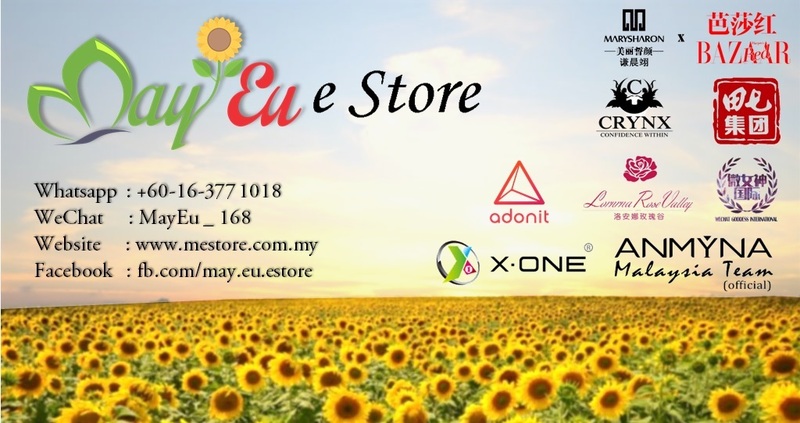 Perfect Fit: Compact, heat-resistant, stainless steel connector heads allows all most phone cases, do not need to excise your case when you are charging your phone. 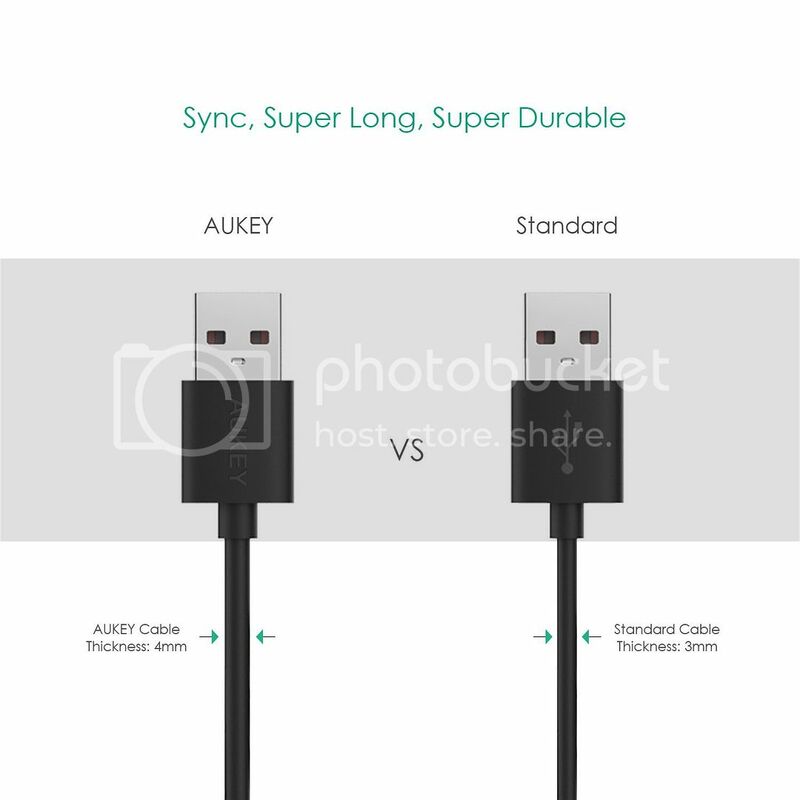 Compatibility: Applicable to many devices, such as smartphone ( Android, Samsung, HTC, Motorola, Nokia, etc..), camera, MP3, etc..
What You Will Get: 3 AUKEY 3.9ft Micro USB Cable, 12 Months Worry-free Warranty and Friendly Customer Service. 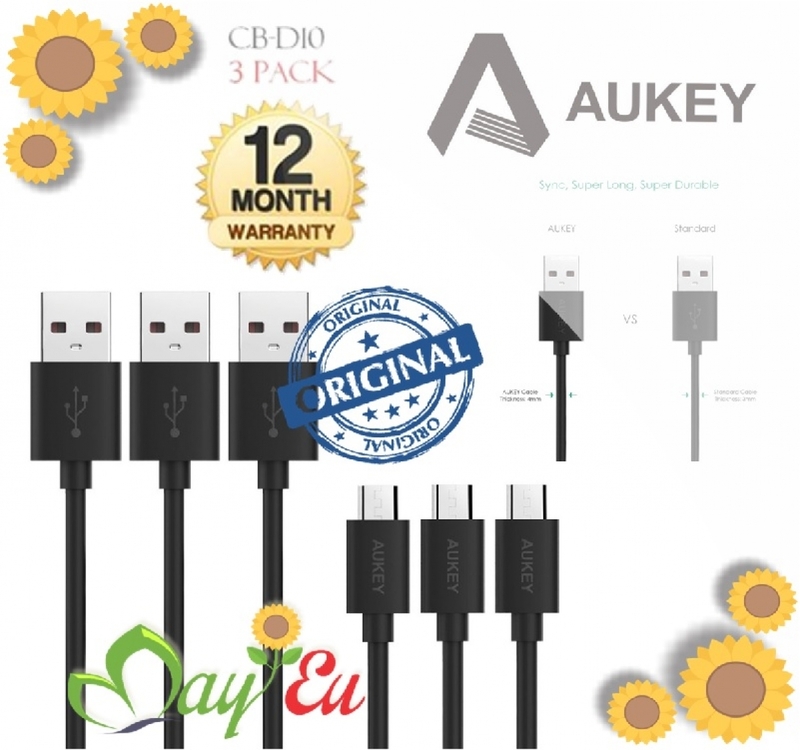 The Length of AUKEY CB-D10 USB Table to Mirco USB are 3 x 1.2m/3.9ft, they are applicable to a variety of situations and environments, guaranteed to have sufficient length to connect your charger and your mobile device. 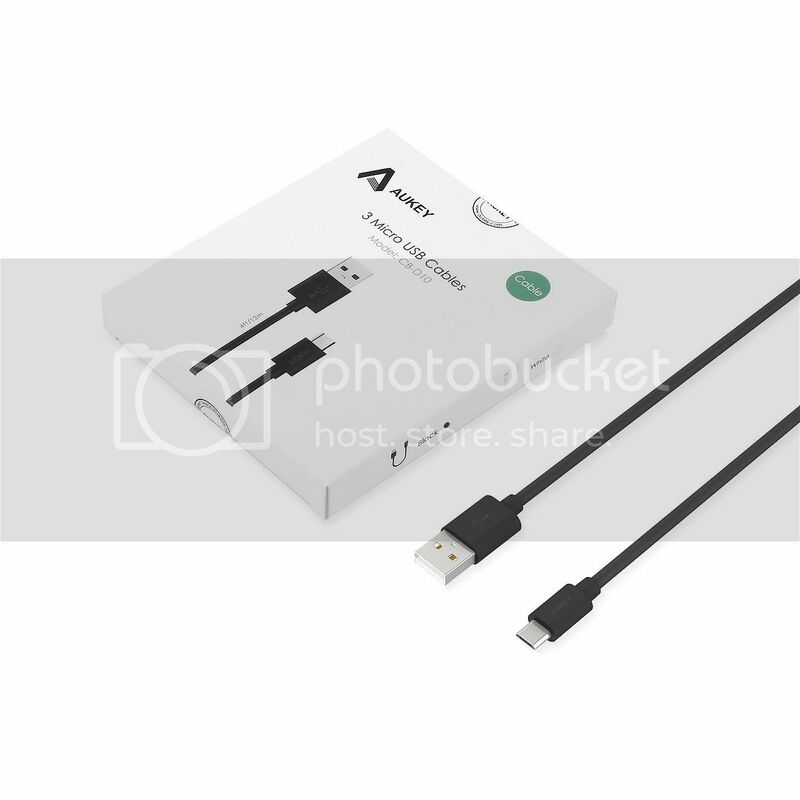 Each cable is designed to maximize your performance with thicker 20 AWG power wires for faster charging speed and 28 AWG data wires for file transfer speed of up to 480 Mbps. 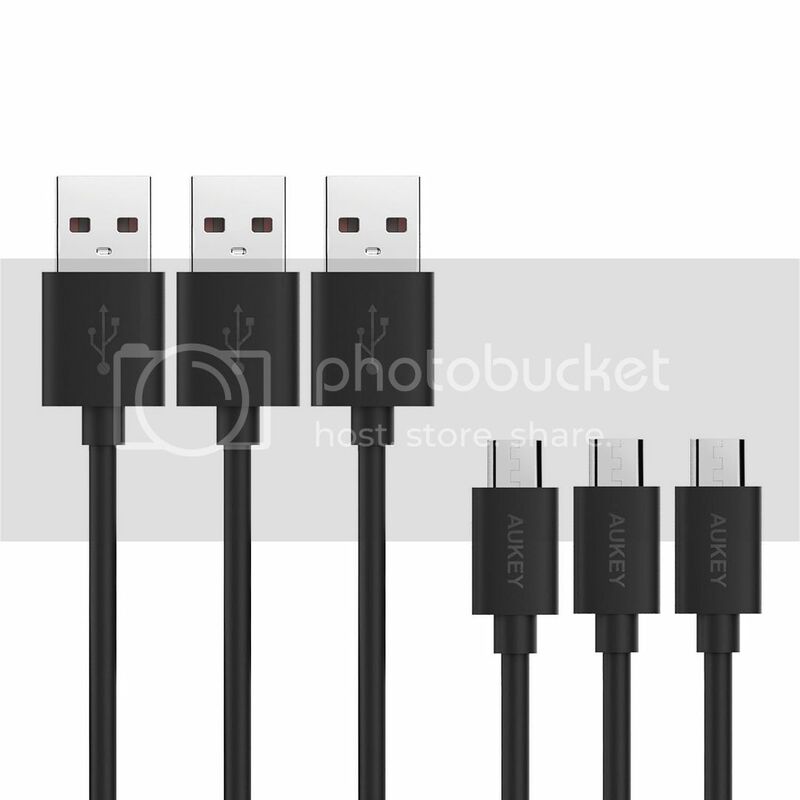 Resistance lower than other cable products by 25%, Charging more stable, reduce charging time. 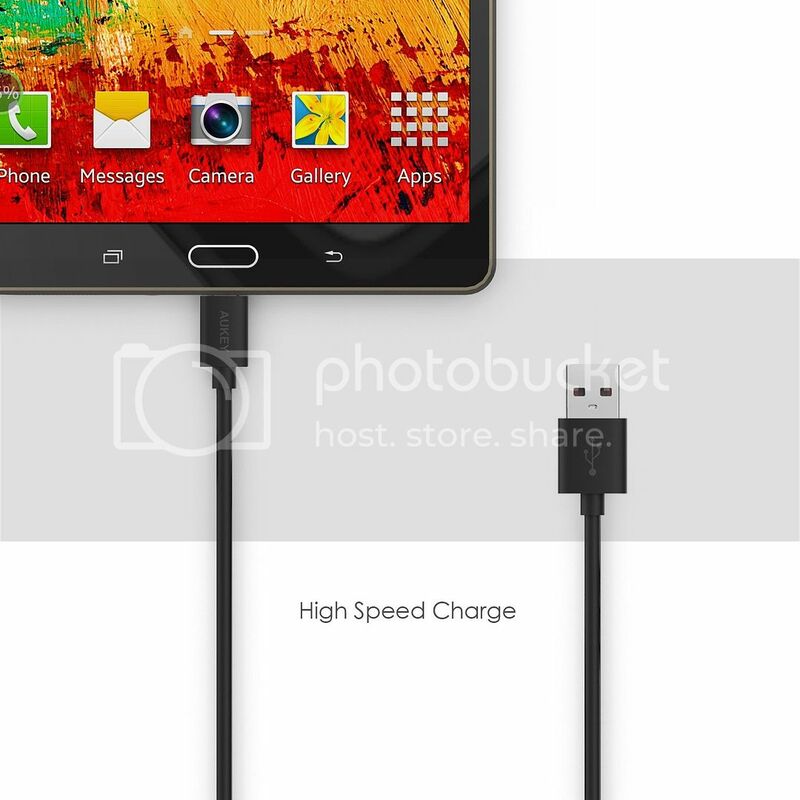 Applicable to all most phone cases, do not need to excise your case when you are charging your phone.